Today is my grandmothers birthday and I will spend the afternoon with her and my family. My grandma has the tendency to do everything by herself – despite her age. On the other hand she blames others for her misery. Even though I dislike her tendency it feels familiar. Doing everything by myself, can feel empowering. But the missing check–in with others can leave us devastated, because we are often our hardest critic or too sloppy with ourselves. I have created a work-around for this tendency, by having regular check-in moments throughout the moth and year. In the beginning of each season I take half a day off, to orient myself. I determine what new things I want to learn, what behavior is no longer serving me and what I want to achieve. If you are in Berlin on March 26th, then please join me for the SPRING UP Personal Leadership Workshop. This is where we do exactly this. Beginning in the middle of April GET READY TO STEP UP is starting again. 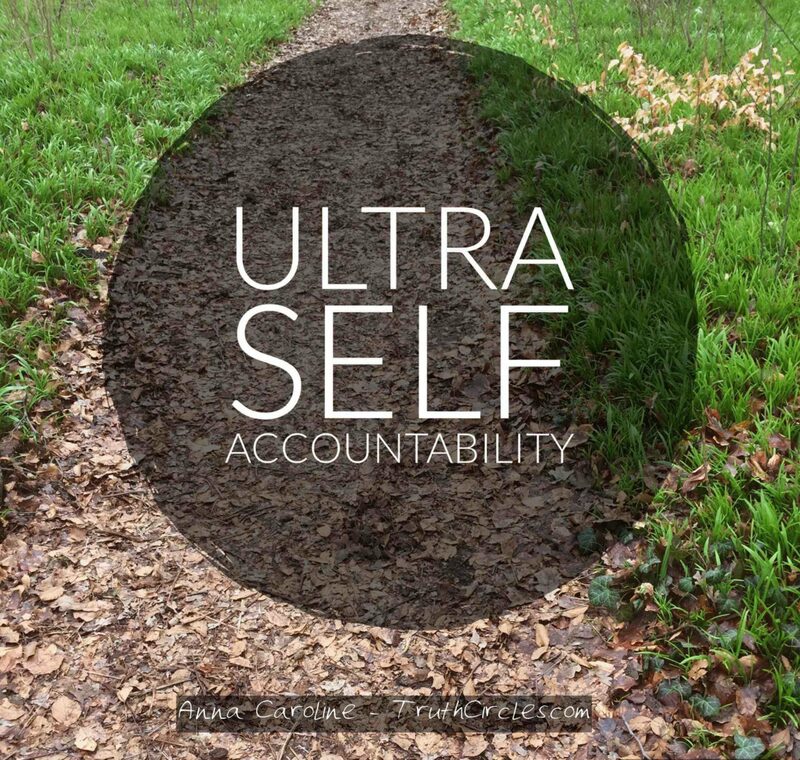 It’s my online live coaching, where we are practicing healthy ways of Ultra Self Accountability. I have four places open, drop me a line, if you like to find out more. What do I mean by Ultra Self Accountability? Why do I promote it as a way towards leading a healthy, happy and optimistic life? Listen to my TruthCircle Podcast and find out more!